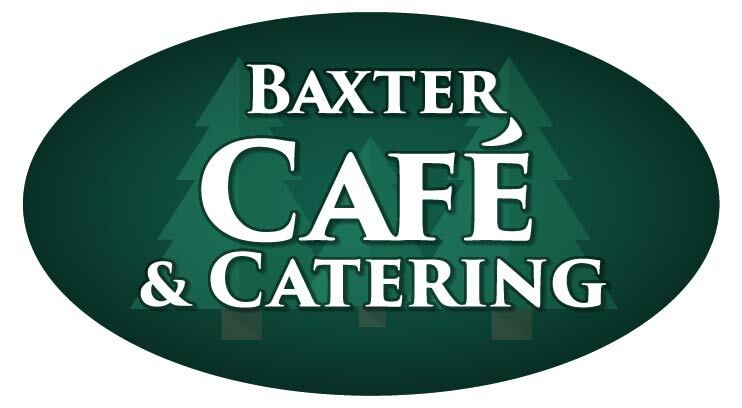 At the Baxter Cafe, breakfast is, always has been, and always will be our favorite meal to serve! There is something about the smell of a Flapjack on the griddle in the morning that gets us ready for the day! We are famous for our light and fluffy homemade flapjacks. They are made fresh daily and served hot. If you have not tried this stack of our up north style Flapjacks you are missing out on one of the Brainerd Lakes Area true treasures! 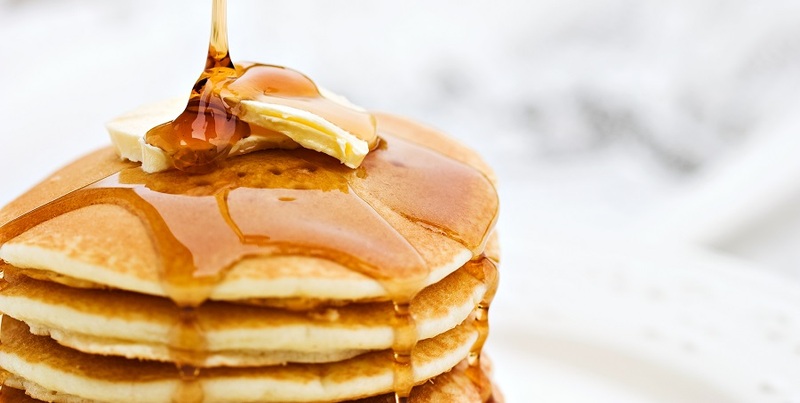 Come and get your stack this morning! We do more than just Flapjacks too! Check out our other Menu Items!